These two were taken from a 3rd floor flat, the owner had been made homeless and left the dogs with his elderly father who could not cope.The dogs never had any accidents whilst in the flat although it was difficult to get them out. We believe that Rebel is 7 yrs old Black & Tan entire not up to date with Vac. Molly is over weight she is approx. 9 yrs old although we are not sure. we believe her to be spayed. she is Black /tan short coated. We are told that they are both ok with children & other dogs but not cats. they have never shown any aggression, Molly is a little shy rebel is fine.Both these dogs have already been in a dog shelter that is where the previous owner got them. They have lived together for some years now although were not adopted together. We would like to think they could spend the rest of their days together. 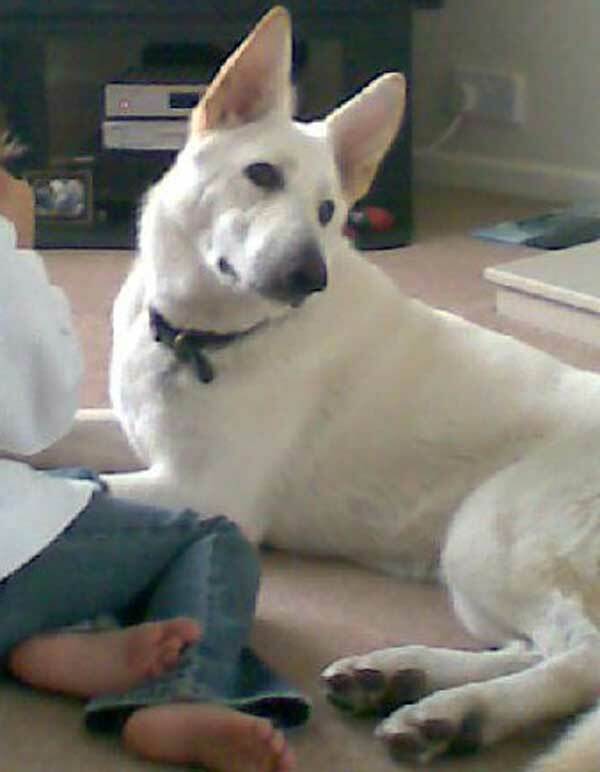 Rebel & Molly seem to have had a life full of changes so a stable home would be apprciated. 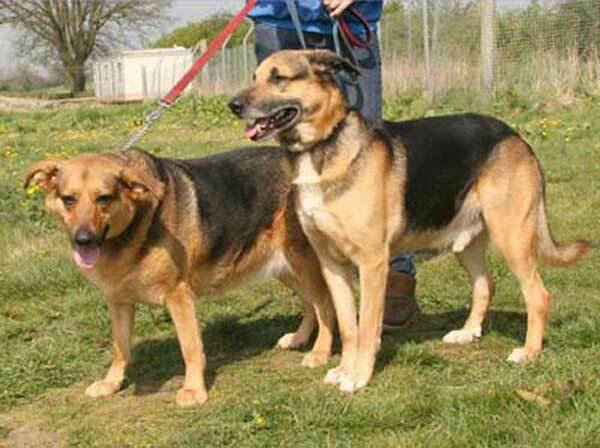 They are now both in kennels and we would like to see them settled into a nice home that they can call their own. Please do not over look them because of their ages or the fact that they may not be well bred.